Hi ladies, I’m Lisette and I want to take a quick moment to send you this note: The PINC programs are all about creating a real 360-degree experience abroad specifically for young women. One that will challenge and change you! An experience that gives you the perfect taste of language, culture, and career advice while enjoying your time in Spain. I started PINC because I’ve lived this experience! I studied, worked, and traveled in Spain for five years, and because of that, I’ve developed programs that encompass all of those aspects. I’m passionate about giving young women opportunities for professional and personal growth. And finally, because I believe that empowering and educating young women on an international level is the key to building the confident and innovative leaders of the future! Come and take this journey with PINC. As the CEO & Founder of PINC International, Lisette designs and organizes Internship & Immersion Programs in Spain for young women in college. Her mission is to help bridge the gender gap by giving young women a competitive edge on their resume with international experience. Lisette’s programs provide language learning, cultural immersion, career development, and access to executives in various fields. PINC International is the only female-focused program in Spain and has been working with students from over 22+ universities across the United States since 2013. Lisette is a native New Yorker, who is proud of her Hispanic roots and understands the importance of embracing a second language. She lived, worked, and studied in Spain for five years, during which she completed her MA in Bilingual & Multicultural Education. Lisette has been an active traveler for almost a decade and has visited almost 20 countries. Lisette was on the cover of UAlbany’s 30 Under 30 issue, and she has been featured in InternQueen.com, GoAbroad.com, and House Hunters International. 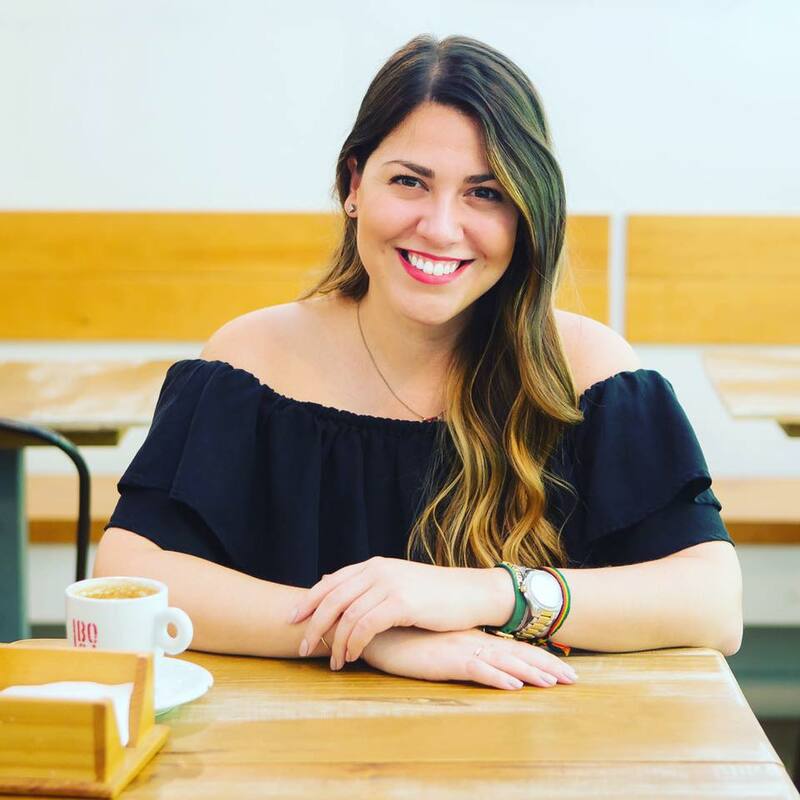 Lisette is a contributing writer for Condé Nast Traveler Spain, and a member of Spain U.S. Chamber of Commerce, United Nations Association Southern New York Division, Millennials in Travel, Young Travel Professionals, StepUp (NY), and United Women in Business. It really does take a village to support a program like this! Mary is a graduate of the University of Illinois at Chicago with a double degree in English and Gender and Women’s Studies. She is a starry-eyed wanderer who’s goal is to journey to all seven continents before she’s thirty. On purposefully long layovers, it’s easy to find her sneaking out of the airport and exploring cities such as Tokyo, Seoul, or Manila. 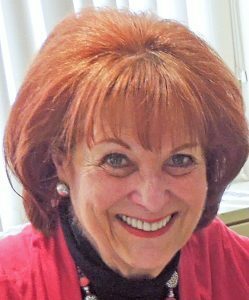 On these occasions, she often finds herself in the most unexpected adventures, such as stumbling into a festival ceremony or slipping into a Japanese public bathhouse with a mother of two she befriended that day. Mary aspires to continue travelling with adrenaline-fueled fervor and reckless spirit–making new friends, learning different perspectives, and always challenging the boundaries within herself. Miriana Galdos goes to the University of Lima in Peru, where she is from, born and raised. She is studying Communications and majoring in Journalism and Audiovisuals, but she’d like to focus on Publishing after graduating. Travelling is one of her passions and she’s always planning a trip, right after finishing another one. 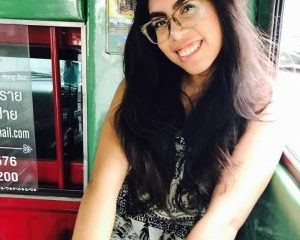 Since discovering she had scoliosis in 2015, Miriana took on the role of Curvy Girls Scoliosis Peru Leader, from where she provides guidance to other girls with the same condition and is trying to get the Peruvian Government to pass a law for scoliosis screenings in schools all over Peru. When she is not writing, you can find her singing, dancing or giving English lessons, since she is a certified Primary Level English teacher. Hannah Sorila is a proud to have a degree in Global Studies from Providence College. During her time as an undergrad, she studied Global Health for two semesters in India, South Africa, Brazil, Switzerland, and Morocco. Through this experience, she was able to pursue her passion of researching mental health around the world while expanding her global perspective. Inspired by her time abroad, Hannah is currently pursuing a career in International Education. 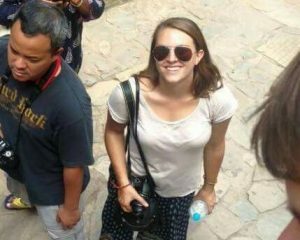 In addition to being a Content Creator for PINC, Hannah is also a Content Marketing Intern for GoAbroad.com in the Philippines. She hopes to return to Colorado at the completion of these internships, with a position that allows her to help connect young adults with intentional and purposeful international immersion experiences. 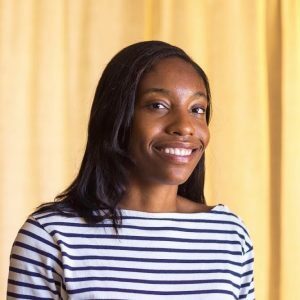 Jamiah Bennett is a junior at the University of Connecticut studying Journalism and Sociology. Two topics that Jamiah is passionate about are wellness and travel. After having powerful personal experiences with both, she aspires to raise awareness about the importance of incorporating them into one’s lifestyle. She believes by educating herself and others on the effects of wellness and travel, individuals can begin to work together to help each other get to a place where they feel self-empowered and motivated to be the best versions of themselves. With a background in Law (LLB) and Human Resources (Dip. HRM), Natasha started teaching English as a second language in Spain from 2003. Natasha set up TtMadrid in 2005. Her mission has been to create an effective and positive learning platform that not only encompasses the clearly defined parameters to become a TEFL qualified teacher, but also gives her students the confidence to go out into the world and deliver the very best possible teaching experience. 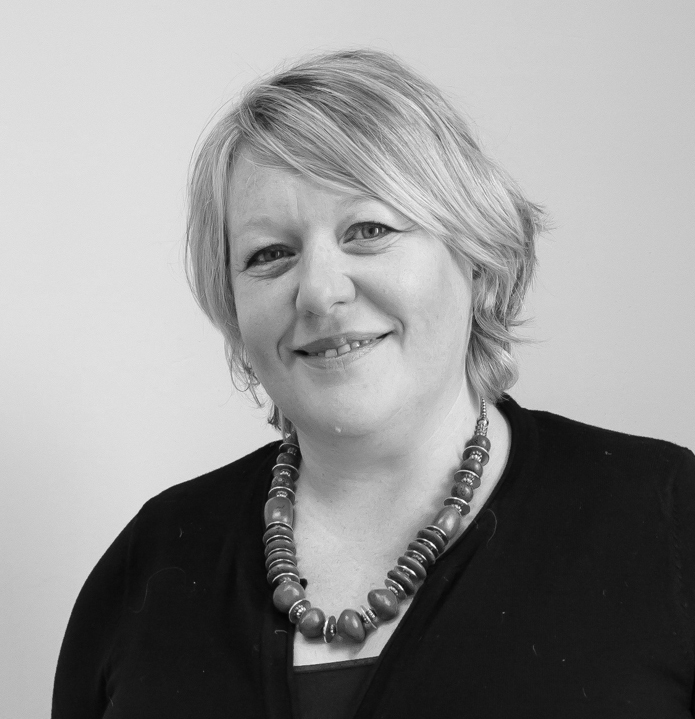 Using her experience from TtMadrid, Natasha set up LAE Madrid in 2012 to teach Spanish in a new and innovative way that caters to the individual needs of our students that allows them to achieve far more than they expected, too! 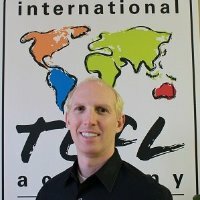 After traveling the world and living, working and visiting 40 countries Bruce founded one of the largest TEFL certifications schools in the world with over 4,000 annual graduates. He has over 15 years of experience in the international education field including previous experience in international NGO work in the medical education field. President and CEO of a major U.S.-Canada travel consortium that markets travel projects to agency clients; experienced in development of marketing materials, customer databases, and Web sites. Expert in outbound marketing, strategic alliances, sales, event planning, and public relations. 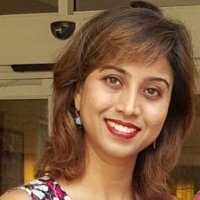 Amrita Saha is a strategic and ROI driven digital marketing professional having six-plus years of experience in areas like customer relationship management, social media strategy, SEO/SEM, key account management, emerging technology risk advisory, project management, sales; in varying fields of technology ( cloud computing, network infrastructure solutions, emerging technologies etc. ), across USA, India and APAC region. 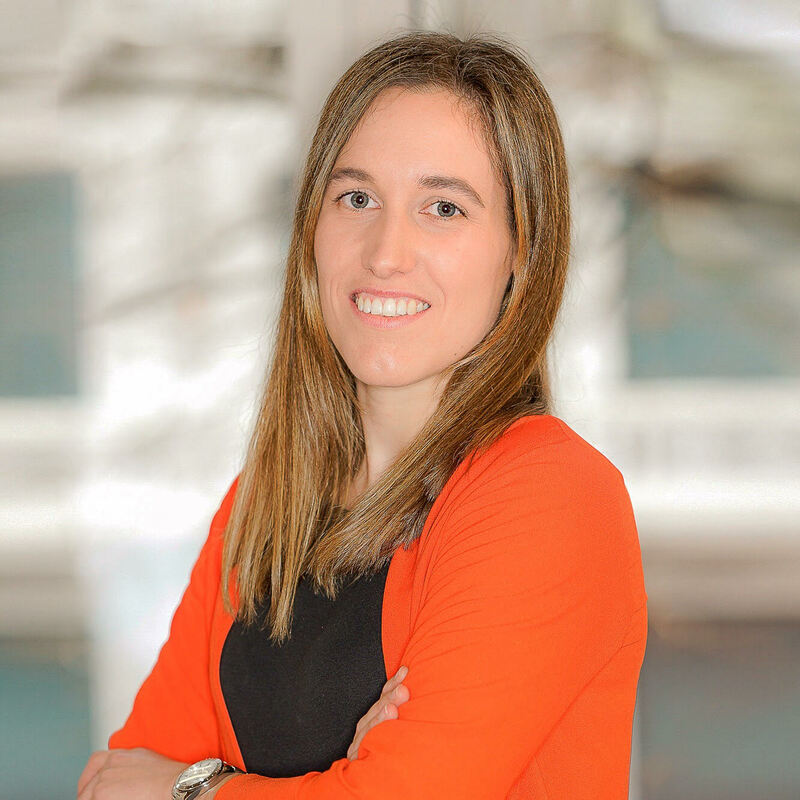 After 4 years at BCG as Senior Energy Analyst, Ana recently joined Enel X as Strategy Consultant in Unit Planning, Monitoring and Business Intelligence. She has experience in market analysis, innovation, and business diversification. She has been involved in the creation and implementation of a Mentoring Program within BCG and she is a proud member of Women in Energy (WONY), an organization that supports the growing professional community of women in the energy field, enabling women to reach top decision-making positions and bringing women board mandates to a visible level. Ana also collaborates with environmental and animal non-profit organizations because there is no Planet B.
Heidy is interested in changing the world by creating good through business. One of her dreams includes traveling the world for social impact and using her knowledge in business for a purpose beyond a profit. In 2018, she will be transferring to Florida International University, where she will obtain a B.A. in Marketing and International Business. Heidy is obsessed with the idea of the “process” more than she is her actual goal or destination. She captures her “process” by documenting her life journey via Youtube in order to see growth in herself and in hopes to one day inspire someone in the world the same way she once was. 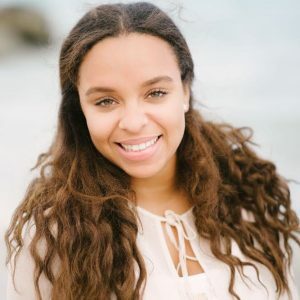 Bianca is a senior at the University of Illinois at Chicago studying the Science of Marketing and Management with a concentration in Communications and Publications, as well as being a certified Entrepreneur. 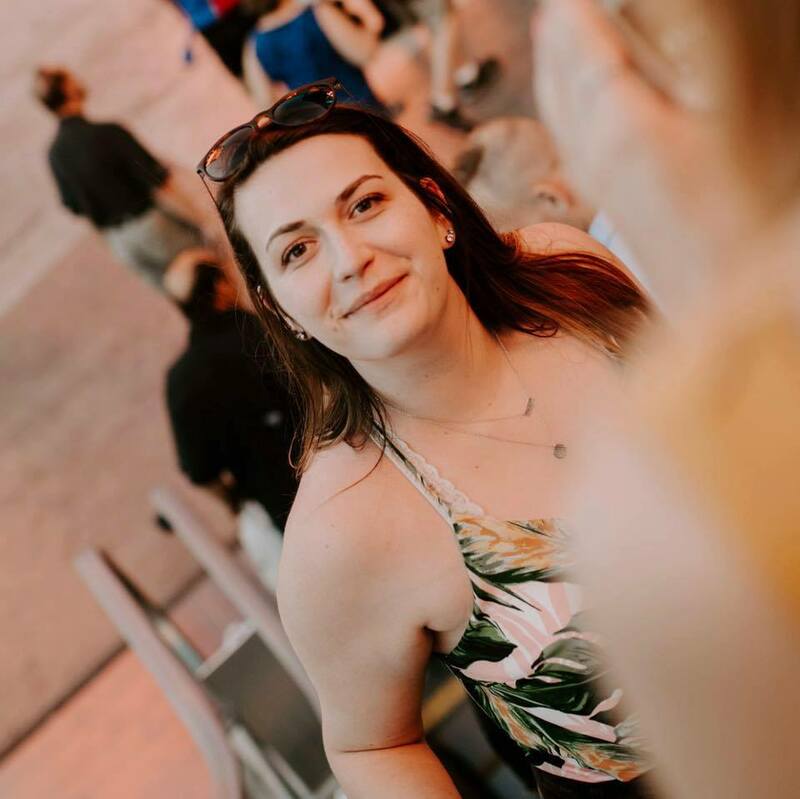 She is an active member of the university in organizations such as Delta Phi Epsilon Sorority and ALPHA, as well as taking on dancing on the side to relieve stress from her day to day life. Presently she is working with PINC through their externship program. 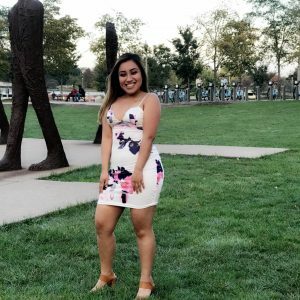 Her role is to manage social media accounts, communicate with potential students about the steps to enroll in the program, and create events on campus. Bianca’s goal is to move to Spain and work for a company as a marketing director or to find a job in her dream city, New York City. One interesting fact about her is she loves to dance. She was once a dancer for UIC and performed on stage in front of hundreds of students. Bianca’s description of PINC in one sentence is: This is what dreams are made of, opportunities are endless and you are your own motivator. 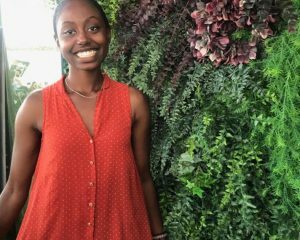 Passionate about all things technology and travel, Amanda is currently a senior at Columbia University majoring in Political Science and concentrating in Sustainable Development. 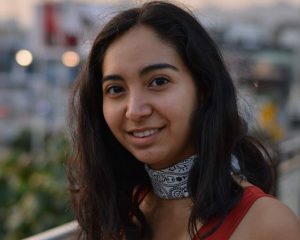 After her summer in Madrid as a participant in PINC’s 2015 Internship Program, she decided to study abroad in Buenos Aires, Argentina where she studied transnationalism and comparative development. She also conducted research about entrepreneurs and technological innovation, a project inspired by her experiences working at startups in New York and Madrid. Jaclyn is a PINC 2016 alumna now based in Minneapolis, Minnesota. With a dual degree from Truman State University in International Business and Spanish, she is now working in e-commerce inbound marketing. After her summer in Madrid for PINC’s 2016 Internship program, she returned the following summer as a City Manager. She fell in love with every part of Spain, and hopes to one day live and work in Madrid. Our mission is to help bridge the gender gap by giving young women a competitive edge on their resume with international experience. PINC programs are dedicated to developing global citizens through language learning, cultural immersion, building intercultural communication, and personal and professional growth.